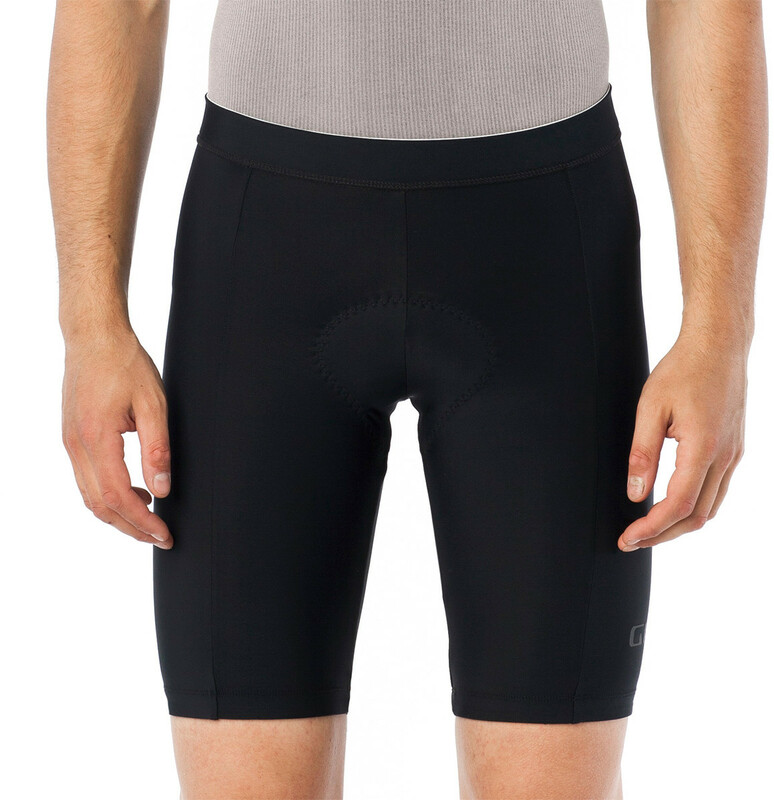 Giro: A comfortable, durable short is one of your riding staples, and the Men’s Chrono Sport Short features performance quality at an affordable price. The fit will keep you comfortable on all day rides, and the supportive anatomical chamois will go unnoticed as you pedal. From weekend warriors to gran fondo destroyers, the Men’s Chrono Sport Short is will take you to whatever finish line you’re aiming for.